The deadly 'Beebone' computer virus attacking the Indian cyberspace can take as many as 20 aliases to compromise the security of a computer system. According to the Computer Emergency Response Team-India (CERT-In), a new variant of the Trojan win32/Beebone virus is spreading in the Indian cyberspace. The national Internet and computer security sleuths organization has stated that the Beebone Virus is from the Trojan downloader family and can install other malware and programs without the users consent. The Cyber security sleuths have recommended some additional security features and countermeasures to internet users and have advised them to exercise caution in using external/removable storage devices. Users have been asked to disable auto run functionality in Windows as well as keep up to date patches and fixes on the operating system and application software. 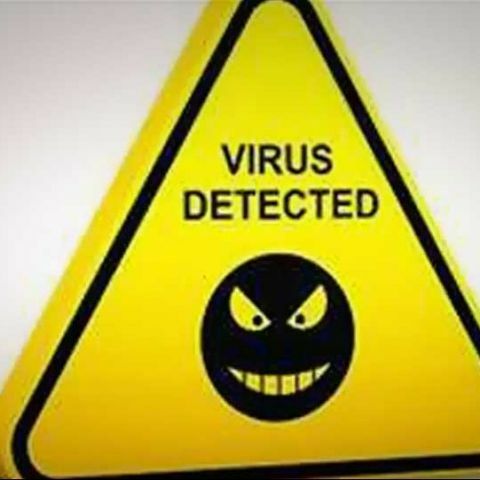 The organization has warned users not to visit un trusted websites and to keep up to date anti-virus and anti-spyware. Users have been advised to keep strong passwords and enable password policies to keep there PC's secure. For the past few months cyber security firms have been trying to find out more about the Beebone and Vobfus viruses. According to a new report from cyber security firm Kaspersky Lab these two viruses are working together to keep each other alive. This indicates that the criminals behind the two viruses are also aiding each other. CERT has put together a list of aliases acquired by the Beebone virus for computer technology geeks. Some of them are-- Trojan.Win32.Jorik.Fareit.qru (Kaspersky), W32/Autorun.worm.aaeh!gen (McAfee), W32/VobFus-BX (Sophos), Trojan horse ( Symantec), Trojan-FBZZ! 41E0B7088DD9 (McAfee), Trojan.Win32.SelfDel.aqhh (Kaspersky), Trojan.Win32.Jorik.Fareit.qsl (Kaspersky), Beebone-FMQ! 039FA2520D97 (McAfee), W32.Changeup! gen40 (Symantec) and Worm.Win32.Vobfus.dxpf (Kaspersky). Does MY DESKTOP have a virus?